Creating quality monuments for almost a 100 years. Laser engraving on stone is particularly suited for polished, possibly dark natural stones, such as granite, marble, or slate. Founded in 1917, Family Craft Memorials is a full-service headstone and monument company serving Durango, Colorado; Farmington, New Mexico; and the Greater Four Corners Region. Our experienced staff uses time-tested methods passed down by our founders to create high-quality memorials at reasonable prices. 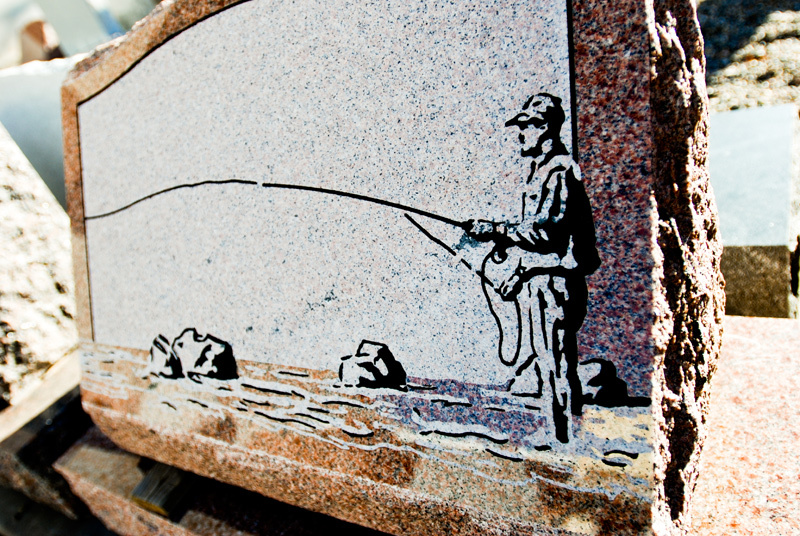 We constantly strive for perfection in order to create distinctive, custom-designed monuments that provide a lasting tribute to your loved ones. There are so many decisions that come with the passing of a loved one, and we would never want you to feel rushed in your decision making process. Please feel free to give us a call with any questions you may have, or stop by one of our business locations and let us show you what we’ve learned over the years. It is our honor to help you pay tribute to those you hold dearest. We offer custom-designed headstones and monuments in a range of styles including mausoleums, bevel gravestones, upright headstones, bronze memorial plaques, slant markers, pet memorial stones, garden markers, memorial benches, and memorial vases. 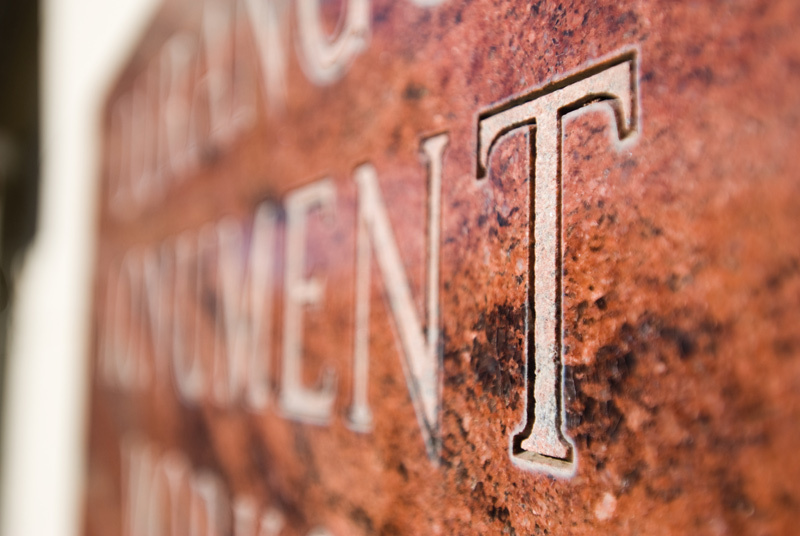 As a full-service headstone and monument company, we offer a variety of additional services including monument cleaning, monument restoration, sandblasting, inlaid photos, and on-site lettering. 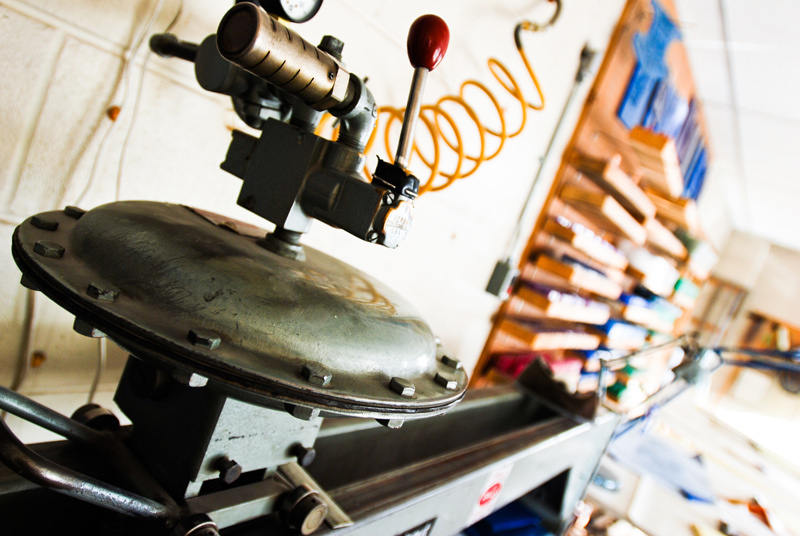 We’re also happy to discuss any custom projects. At Family Craft Memorials, we construct custom grave markers, monuments, and memorials from a range of materials including granite, marble, bronze, and ceramic material. Granite is our most popular material, and comes in a wide variety of colors and styles.